Welcome to Victor Lia & Son Refinishers! Click here to read our feature in Cleveland Magazine! 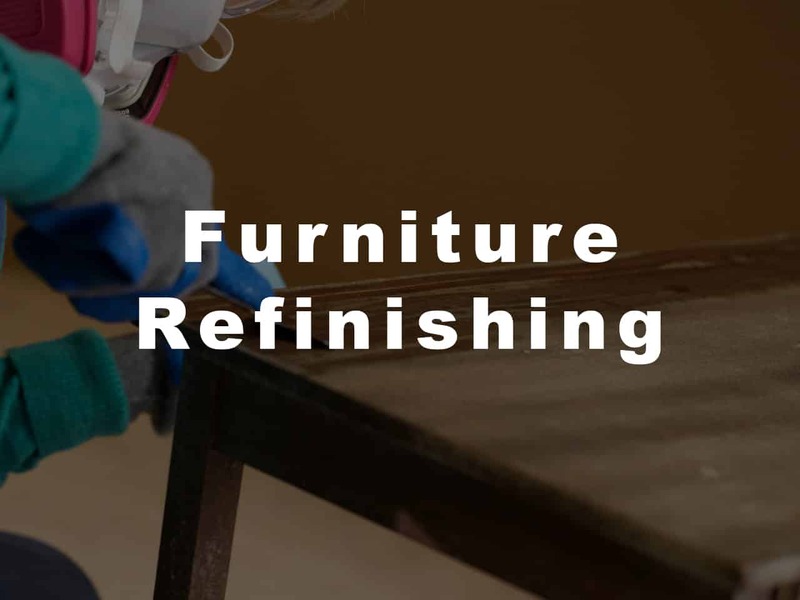 Victor Lia Refinishers has a long history in the business of Cleveland furniture refinishing, as well as Akron furniture refinishing. 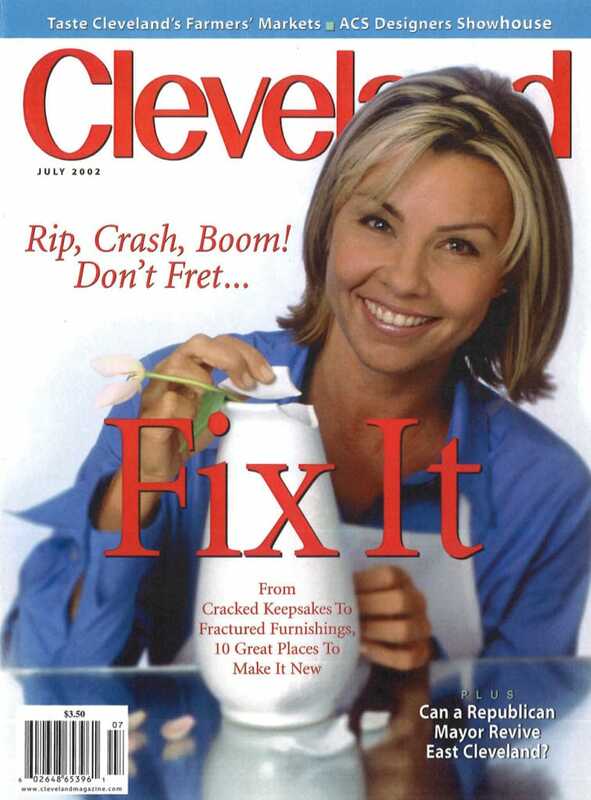 We have been working for and around the Cleveland as well as the Akron area for a long time. As a result, we have about 40 years of experience in the industry. With this in mind, you as as customer, should feel right at home with us. 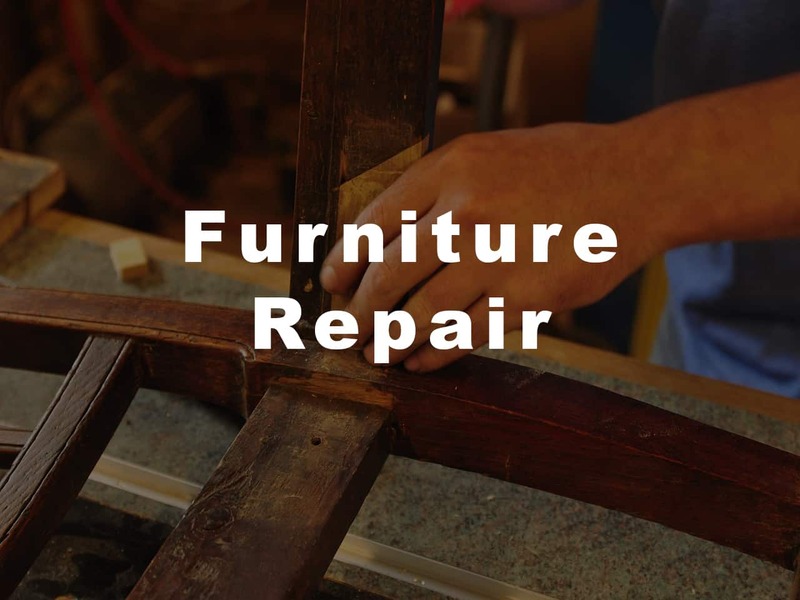 In addition, our furniture repair Cleveland area as well as our furniture repair Akron area can help you any needs outside of those cities as well. In the event that you are looking for a small town company that can handle big city jobs, regardless of damage or time needed, look no further than Victor Lia Refinishers. 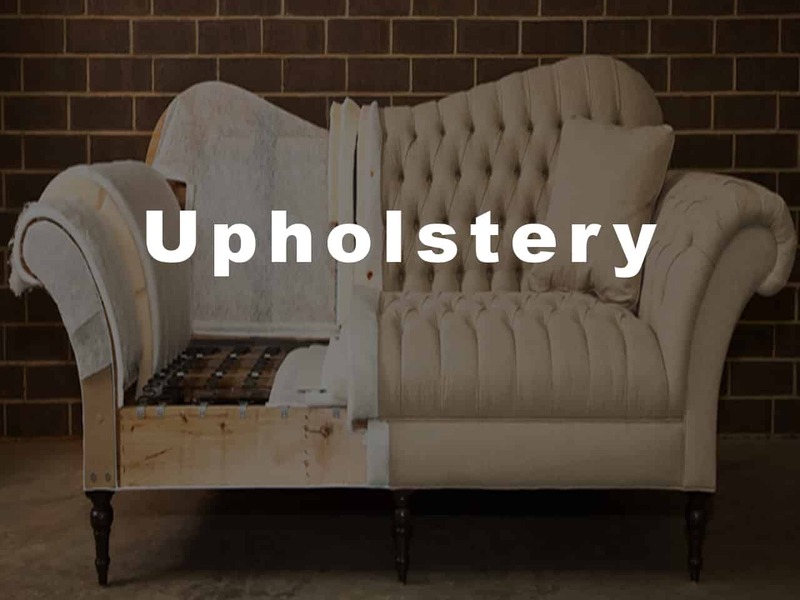 Our furniture repair Akron location can also do all these same things for you. 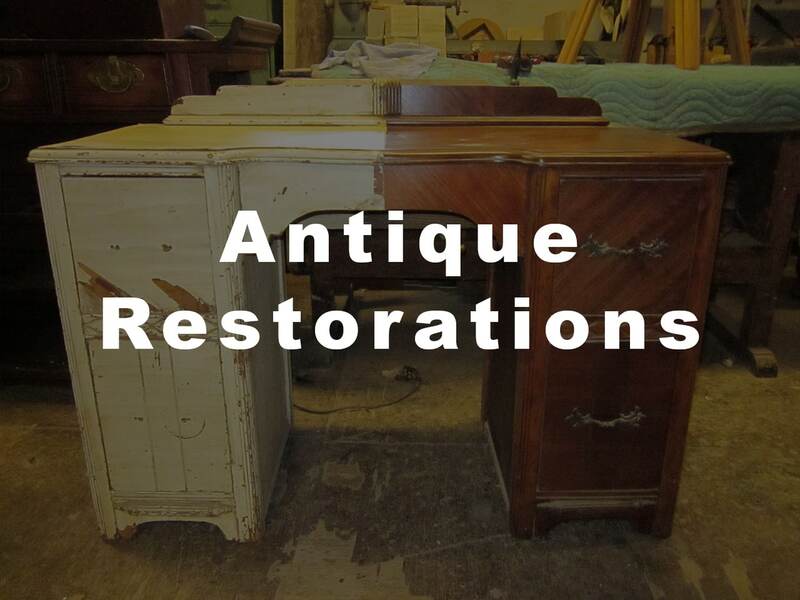 At Akron Furniture Refinishing, you will receive the same service as well as the same skill. In the event that something may happen as a result of something that happened on our watch, regardless of size, will be taken care of by us quickly and easily. Ultimately, we don’t want you to have to go anywhere else for this service. Additionally, we want you to come back. Not to mention give us a good shout out, which is equally as important to us. In addition to what we do for you, you can ask any questions. We will give you the best answers and as a matter of fact give you the insight you need, instead of others not helping at all.